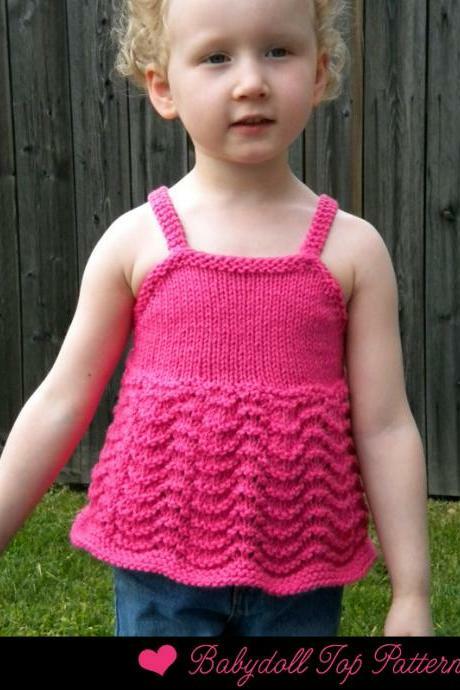 I've been knitting since I was a little kid, around 5 years old. 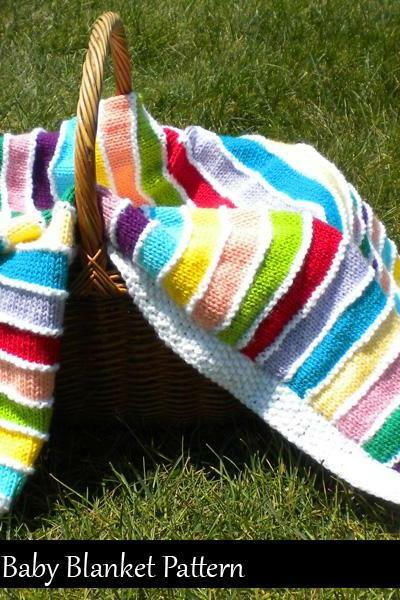 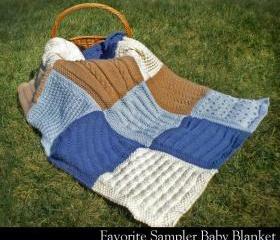 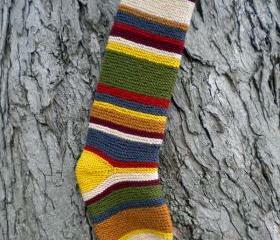 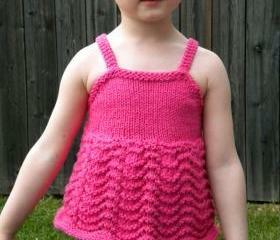 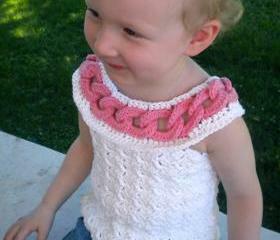 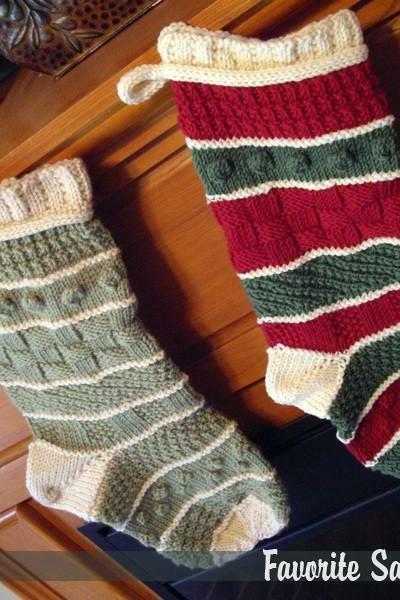 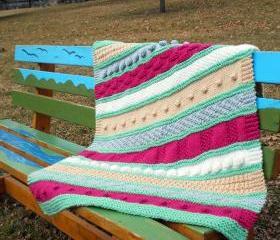 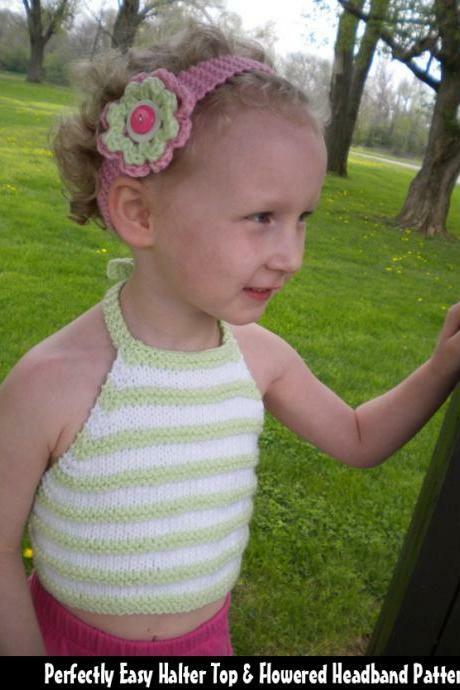 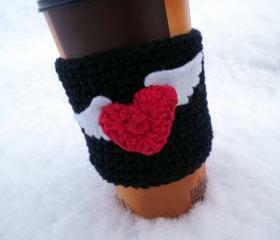 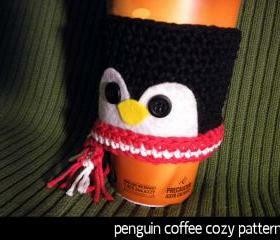 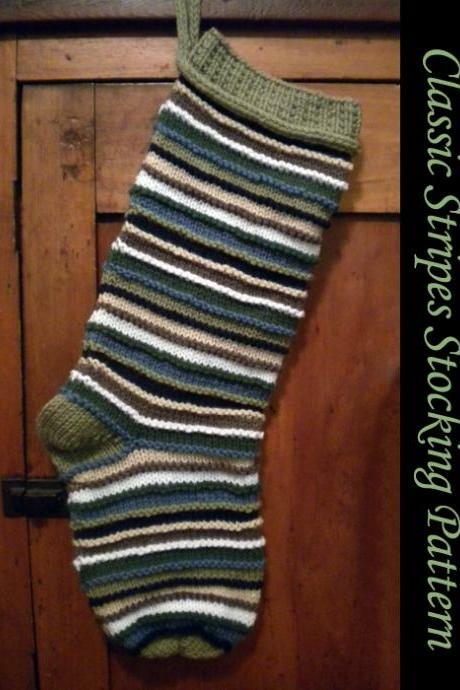 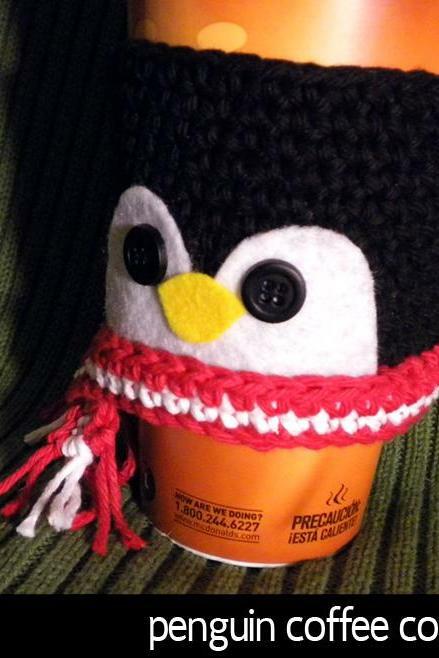 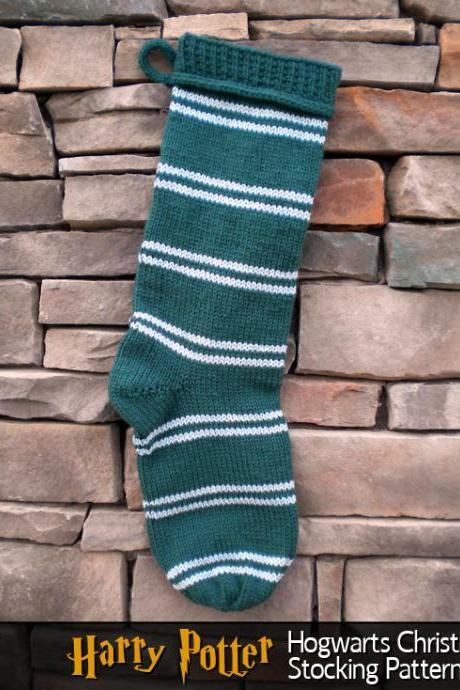 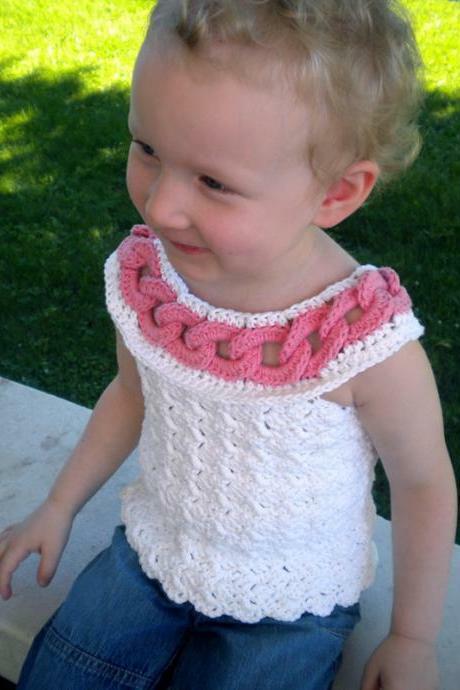 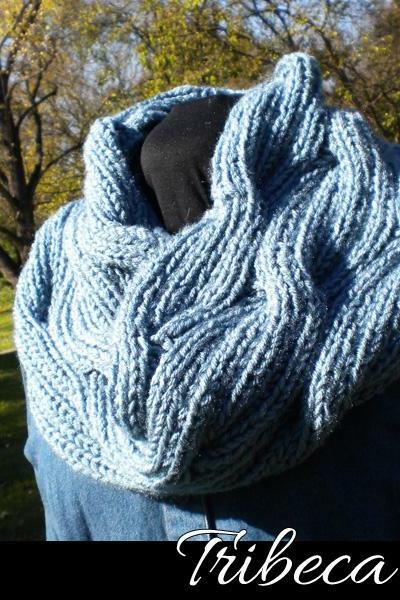 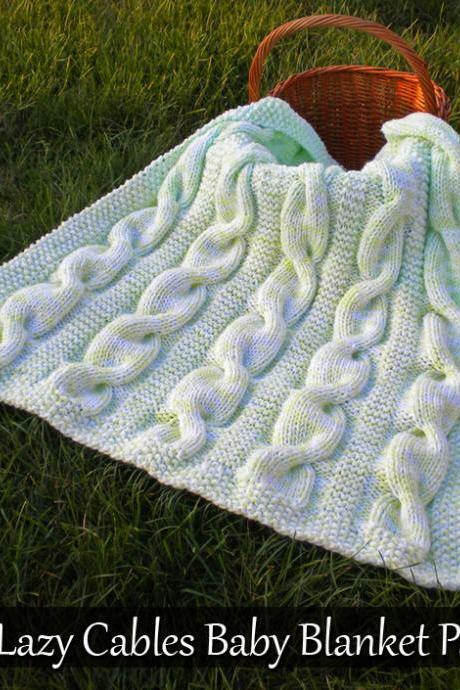 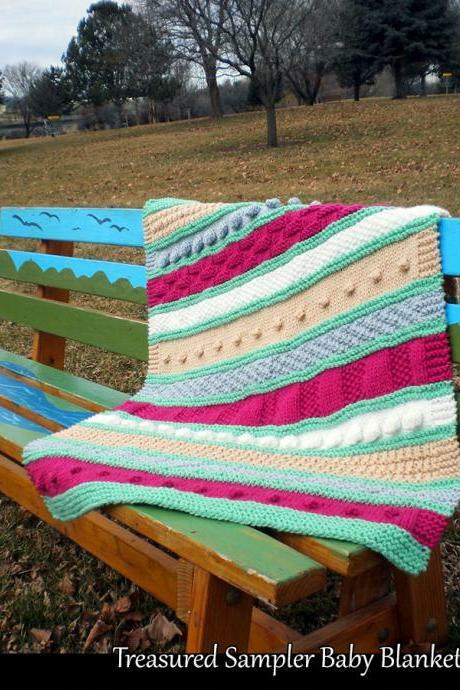 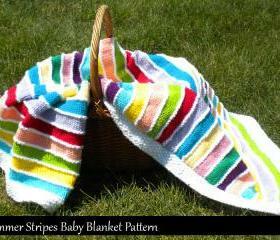 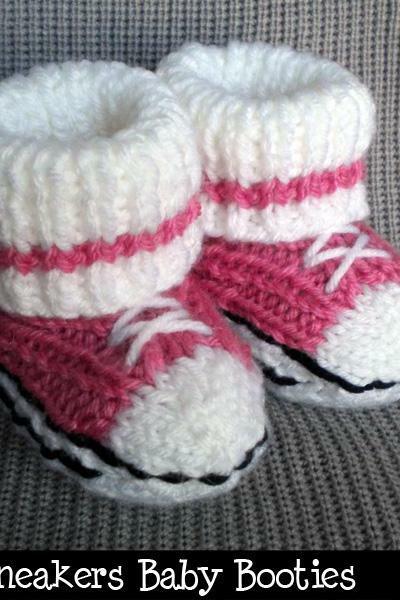 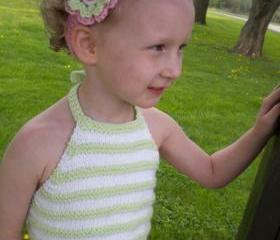 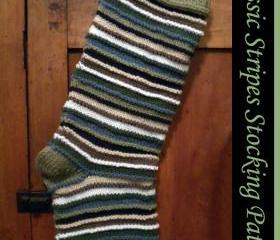 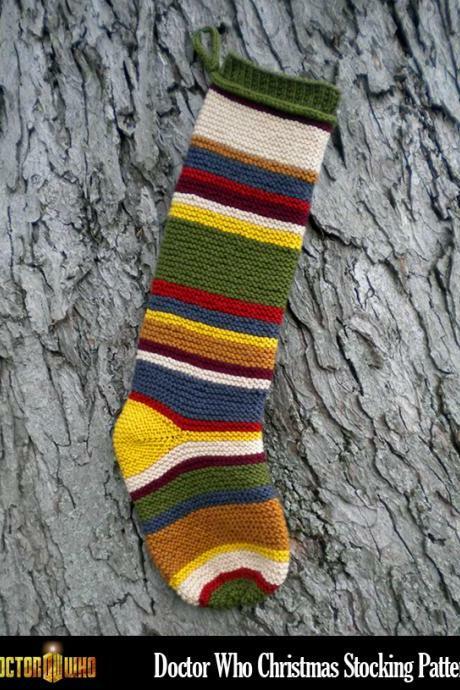 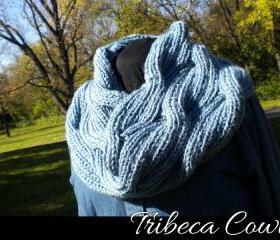 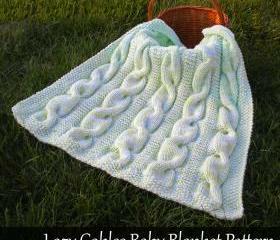  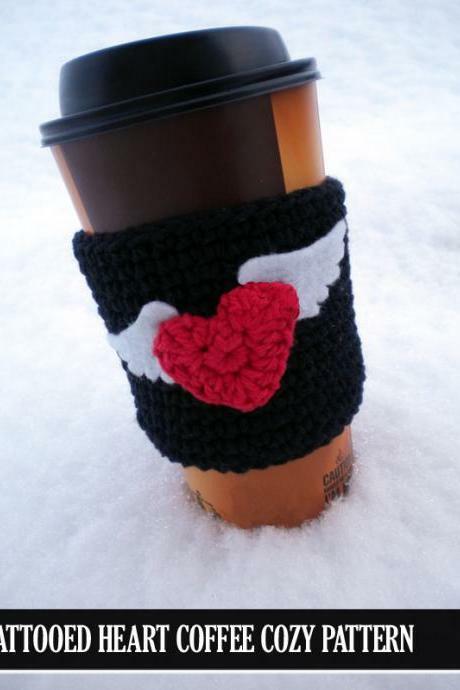 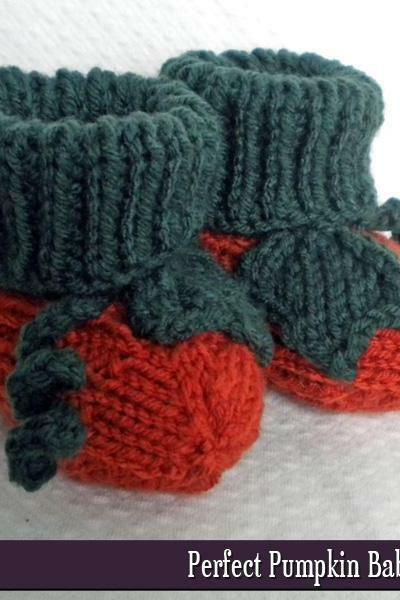 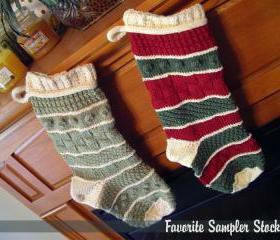 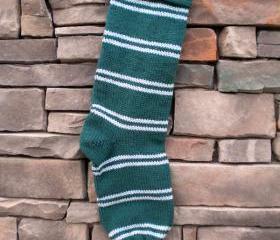 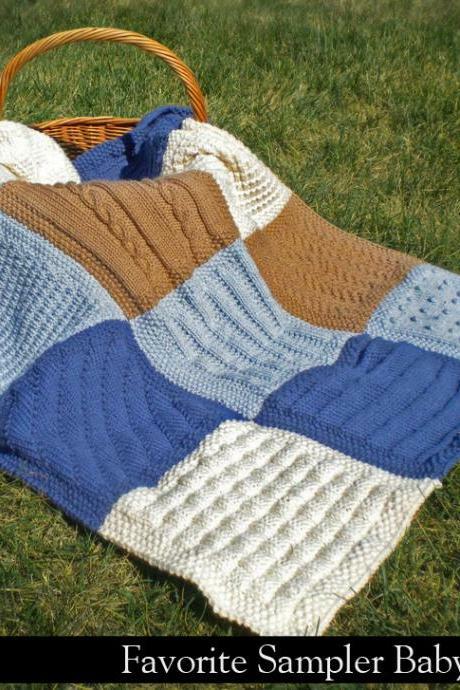 I'm delighted to share my original knitting and crochet patterns, along some handmade items. 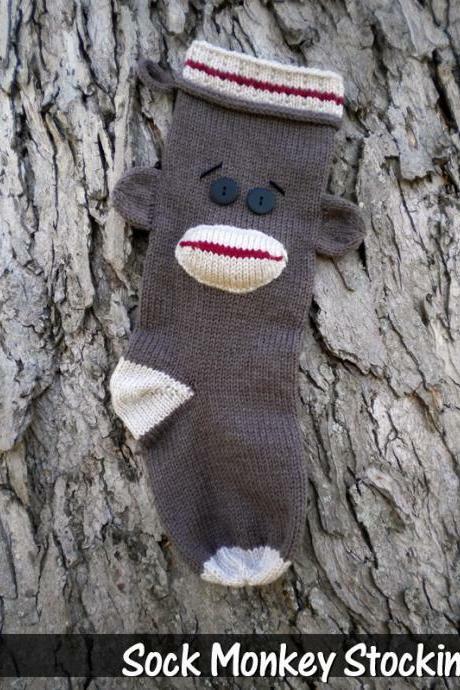 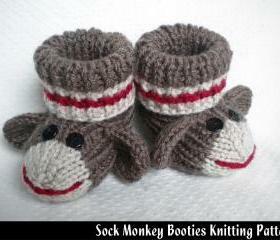 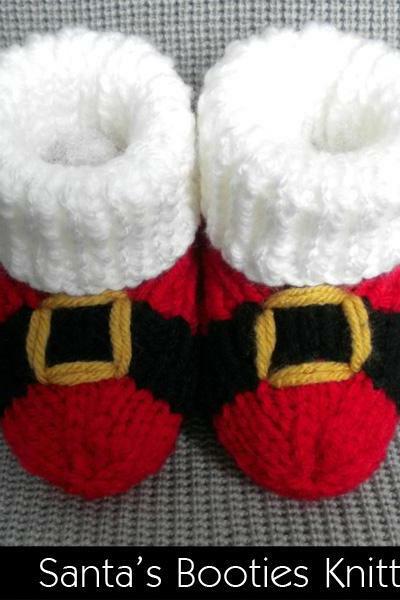 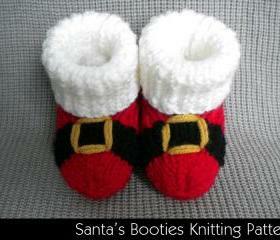 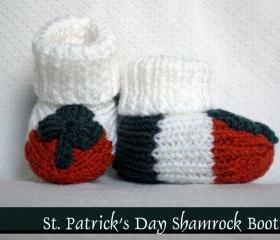 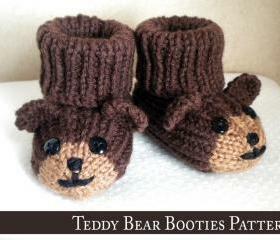 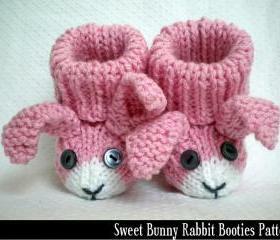 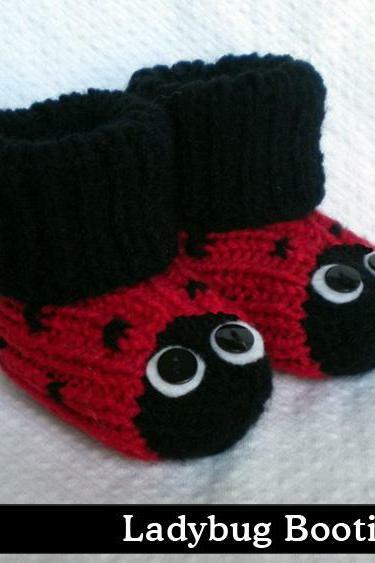 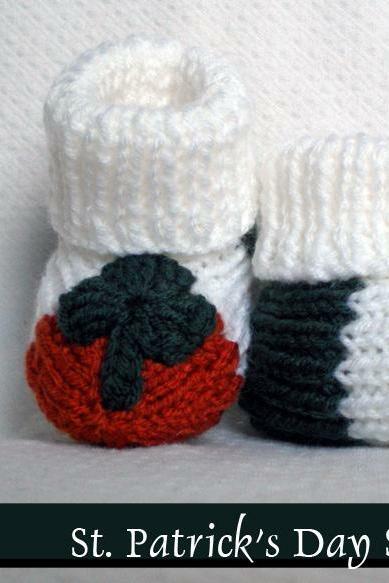 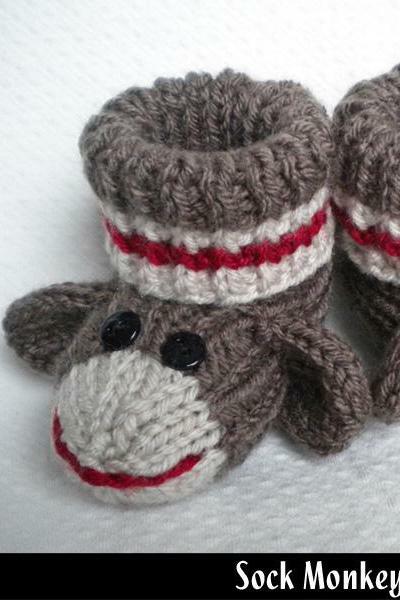 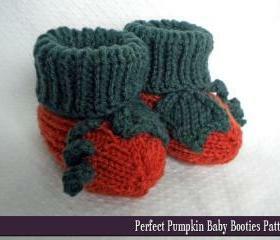 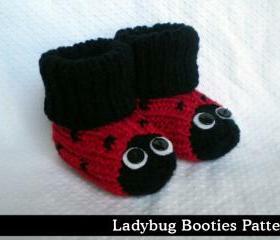 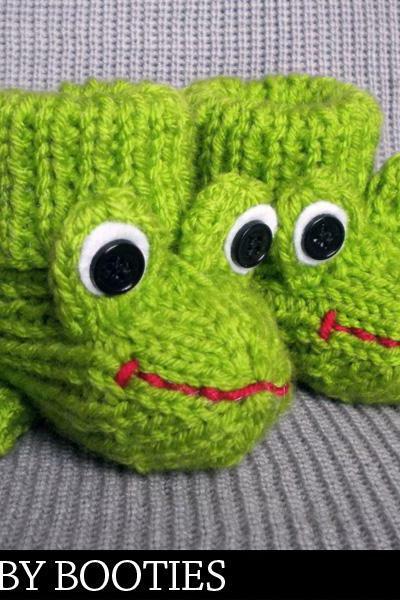 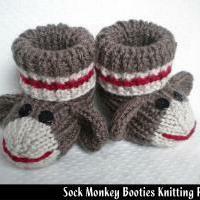 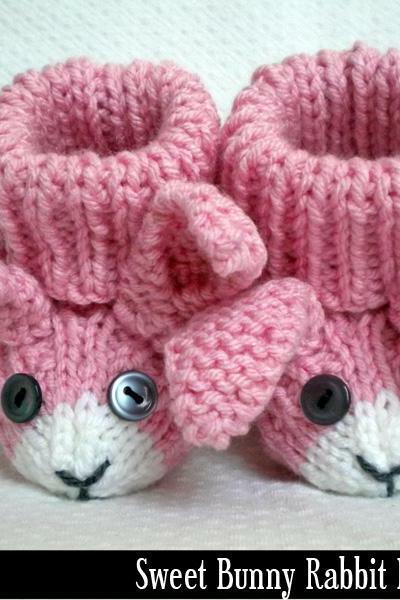 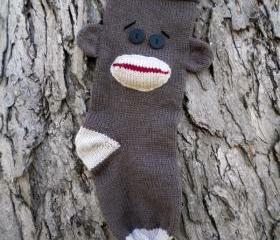 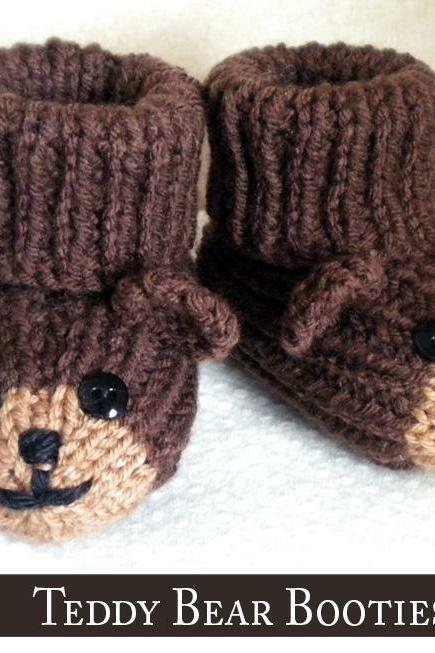 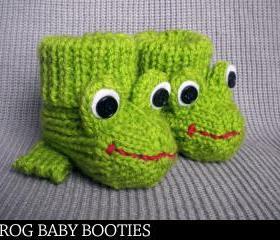 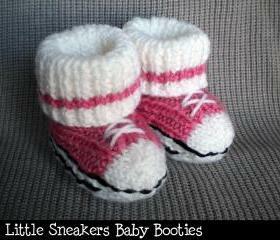 If..
Sock Monkey Baby Booties ..
Teddy Bear Baby Booties K..